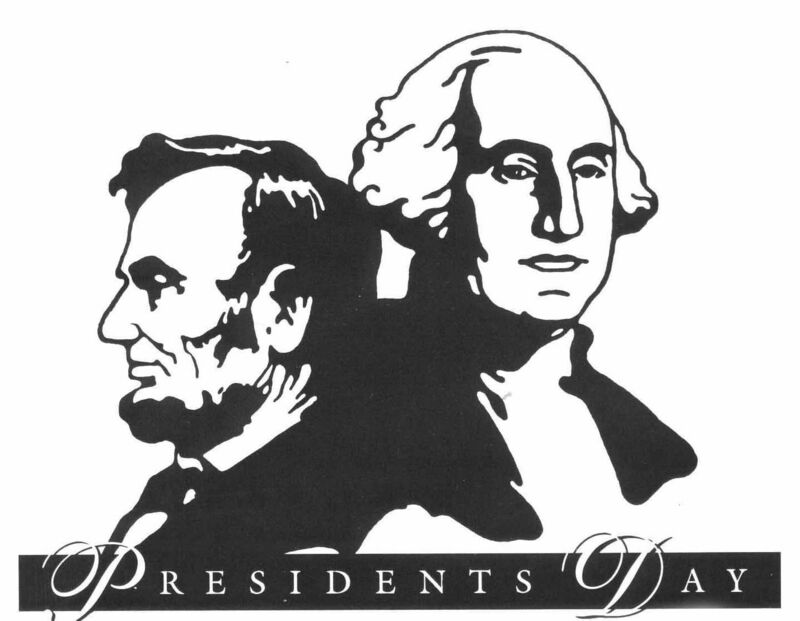 Our offices will be closed on Monday, February 20, 2012 in observance of Presidents’ Day officially known as Washington’s Birthday. We will reopen on Tuesday, February 21, 2012 at 9am. If you’ve come across this posting and you are searching for virtual office services while the office is closed, we’ve listed of some our most popular and informative postings about virtual office, what to consider when setting up your virtual office, where your NYC virtual office will be located, information about our company, and a few client case studies. Where Will My NYC Virtual Office Be Located? How can a Virtual Office help if you are working from home? How Easy is it to Open a New York Virtual Office? Who Uses a Virtual Office? If you place an order for virtual office service online via our secure order form, please note that orders completed on a Holiday will be reviewed the following business day (Tuesday, February 21, 2012). The Team at VH International Business Solutions, Inc. This entry was posted in Admin Message, VH International Business Solutions, Virtual Office Service and tagged @ManhattanOffice, Büroräume, Broadway, Business Address, business address rental, case study, Executive Office, Mail Forwarding, Manhattan, Manhattan Virtual Office, manhattan virtual offices, Meeting Room, new york city virtual office, new york virtual office, NY Virtual Office, NYC, NYC Virtual Office, office address rental, oficina virtual, oficinas virtuales, postaday, Serviced Office, Shared Office, success story, vh international, VH International Business Solutions, virtual büro, virtual offfice nyc, Virtual Office, virtual office in nyc, virtual office manhattan, virtual office new york, virtual office new york city, virtual office ny, Virtual Office NYC, virtual office space nyc, virtual offices in ny, virtual offices new york, virtual offices nyc. Bookmark the permalink. ← Need a New York City Business Address?